South Africa’s power utility Eskom on Monday said it is working with major players in the electric vehicle (EV) market in the country to unlock the EV potential locally. He blamed factors including the 45 percent import taxes and duties and access to charging facilities as the reasons for the slow development of EVs. Phasiwe pointed out that Eskom is actively involved in the EV sector as the primary electricity supplier for vehicle charging. “International experience is showing that EV manufacturing, charging stations and battery manufacturing are creating new job opportunities and new markets – often linked to the retraining of people who were working in the fuel car industries,” he said. 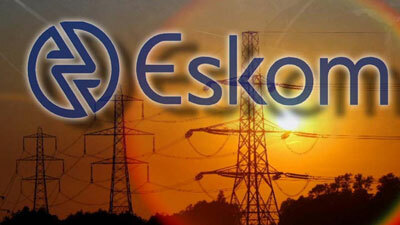 Eskom said it is now working with car manufacturers, non-governmental organizations such as uYilo, EVRT Africa and GridCars. “Electric vehicles will be the transport medium of the future and we as South Africa need to be part of the movement, or risk massive losses if we are not geared for this new wave of technology,” Phasiwe added. Phasiwe stated that they would like to craft special tariffs for EV owners to charge their vehicles at off -peak times, thereby helping to flatten the demand patterns outside peak periods and ensure affordable power for EV owners.